Ideal for Orchid Display and Care! 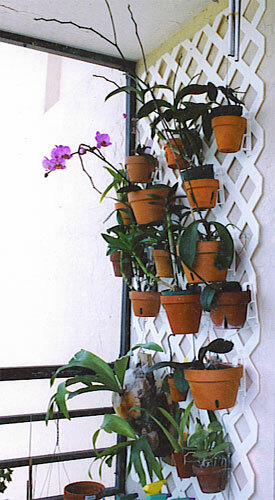 The Hang-A-Pot orchid hanger is perfect for displaying orchids! 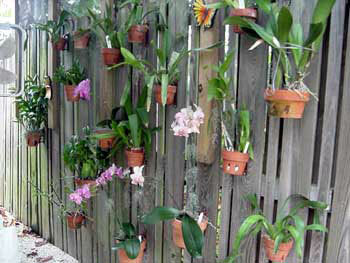 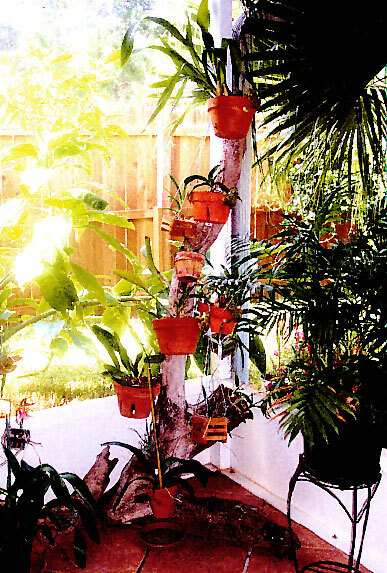 Add Hang-A-Pot plant hangers and/or flower poles to your orchid supplies for quick and easy decorating solutions. Orchid collectors love how this plant hanger holds orchid pots (whether large or small) straight, secure, and away from the wall. 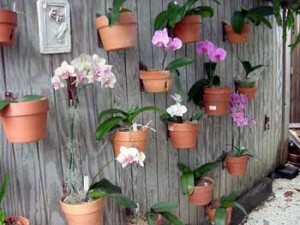 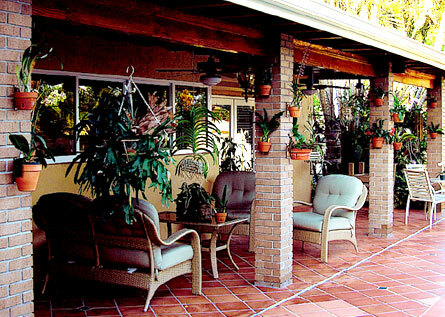 Orchids also require very specific care procedures, one of which is to ensure ample water without overwatering. 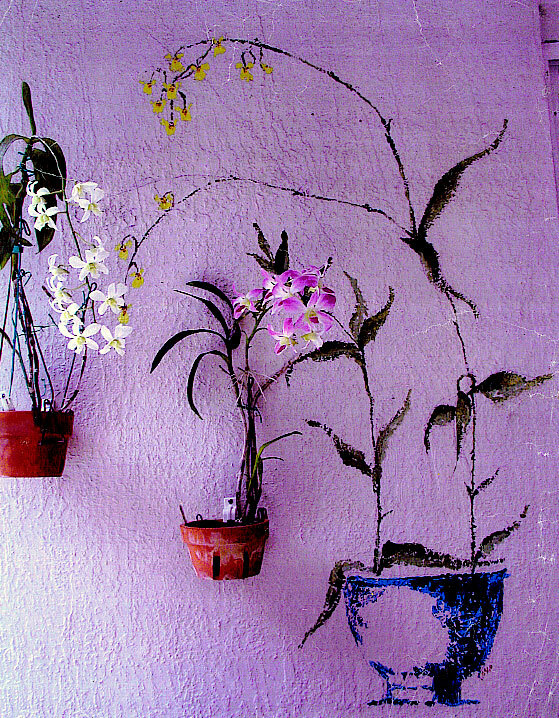 When you use Hang-A-Pot as an orchid hanger, your orchid is beautifully suspended on a vertical surface. 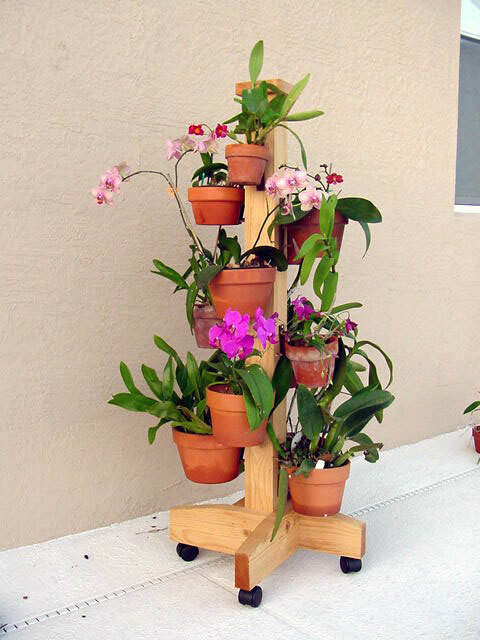 In addition to creating a stunning and beautiful floral display, it also promotes adequate and proper drainage of your prized flowers. 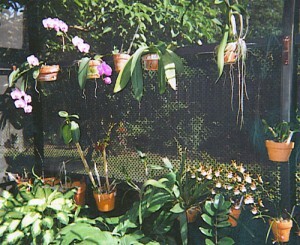 Click on the photographs below to see larger versions of each. 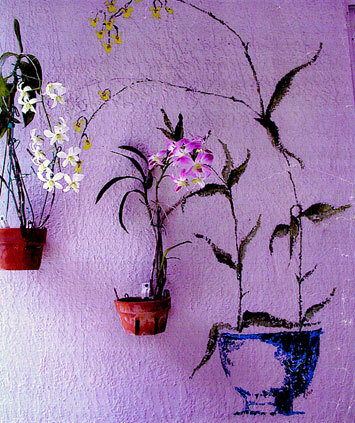 You can also check out our gallery here or read up on various decorating ideas here. Get yours today! 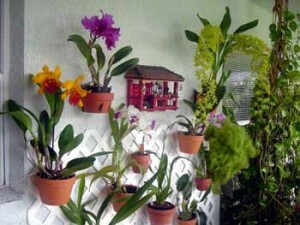 Looking for reading material on recommended orchid care? 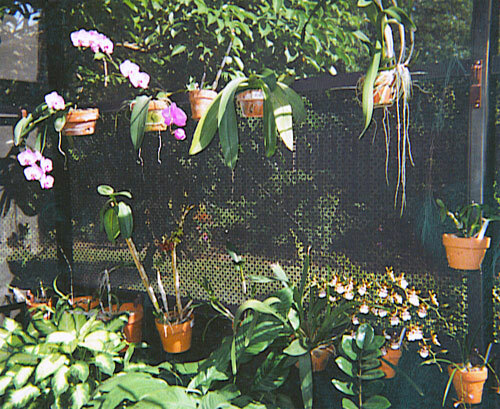 Check out these two great books for orchid growing success!